Spark Tennis is a community of tennis players, coaches, parents and supporters who focus on whole-player development and having fun. We play tennis #1 to have fun, #2 to get better and #3 to win. Tennis is a lifelong sport that offers ample opportunity for fun, exercise, friendship and achievement. We are positive and friendly players, coaches, parents and supporters who find joy in tennis and serving others. 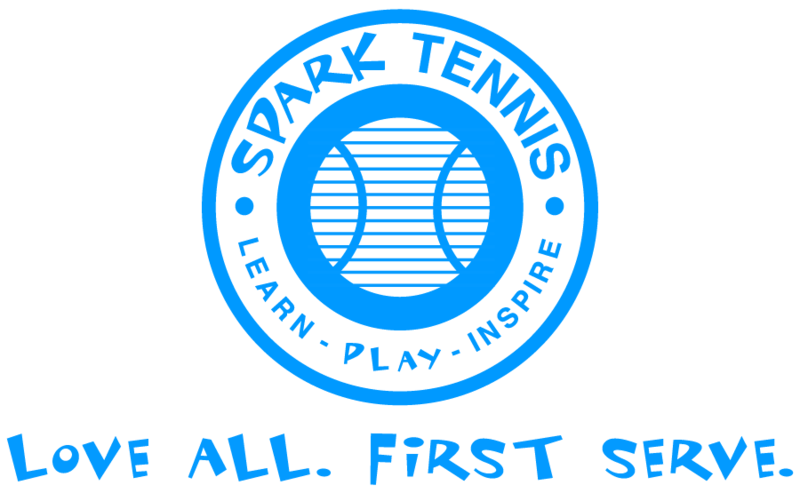 Spark Tennis is founded on three main principles: Learn, Play, Inspire.